This is part one of a 3-part series on recruiting affiliates “cold.” Read part two: How to Recruit New Affiliates You Don’t Even Know. 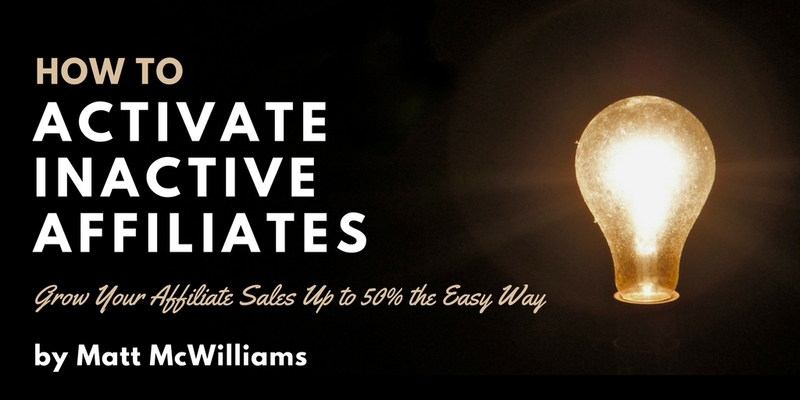 Read part three: The Absolute #1 Way to Get Your Best New Affiliates. 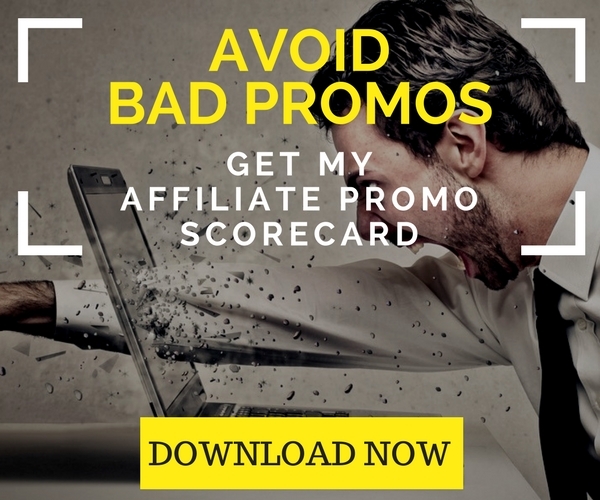 You can also click here to subscribe to get my free report on the top 15 places to find affiliates. 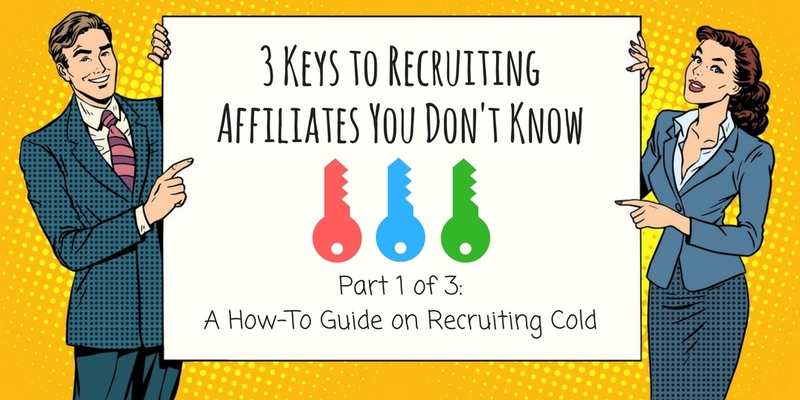 We recruited them “cold.” In part two of this series, I’ll share the exact methods we use to find the right affiliates and get them on board, but today, I’ll share the three keys to cold affiliate recruiting. 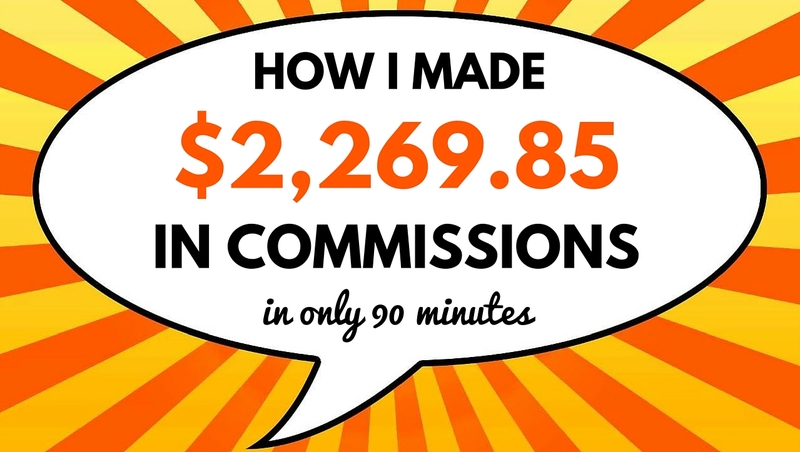 The simplest explanation for our ability to recruit thousands of affiliates we don’t know is that we reached out to tens of thousands of potential affiliates. 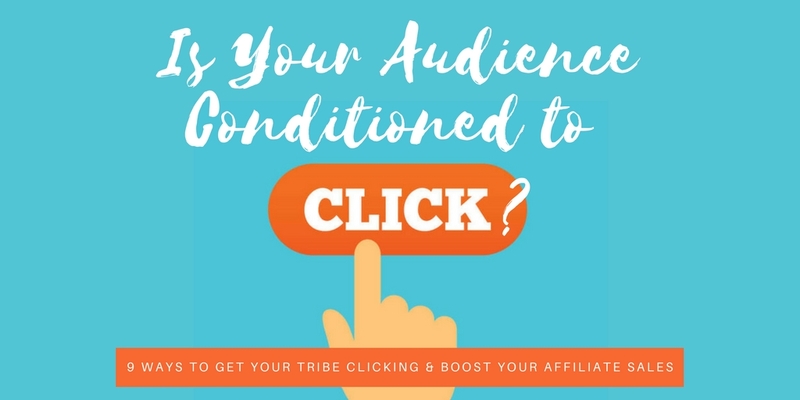 There is no substitute for sheer numbers in affiliate recruiting. Ultimately it’s a numbers game. 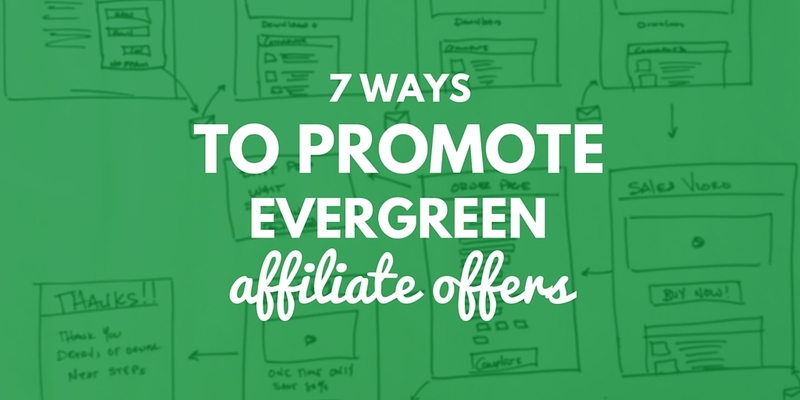 The more potential affiliates you reach out to, the more affiliates you will recruit. Of course, you want them to be qualified on some level or else you are wasting time and energy, but your list doesn’t have to be perfect. In other words, cast a wide net. 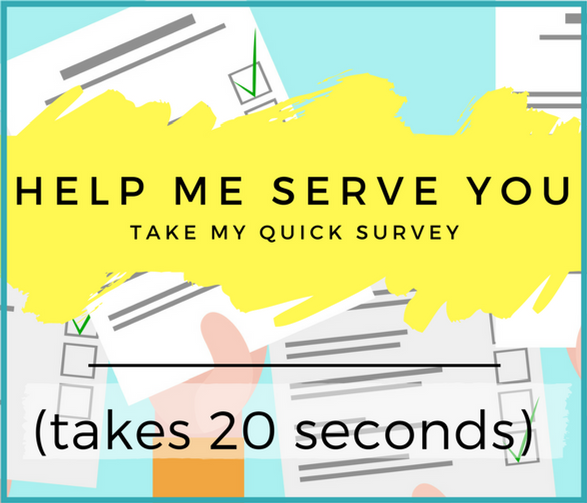 You’ll hear more “nos” and “why in the heck would you ask me this?” responses, but you’ll also get a lot more “yes” responses. 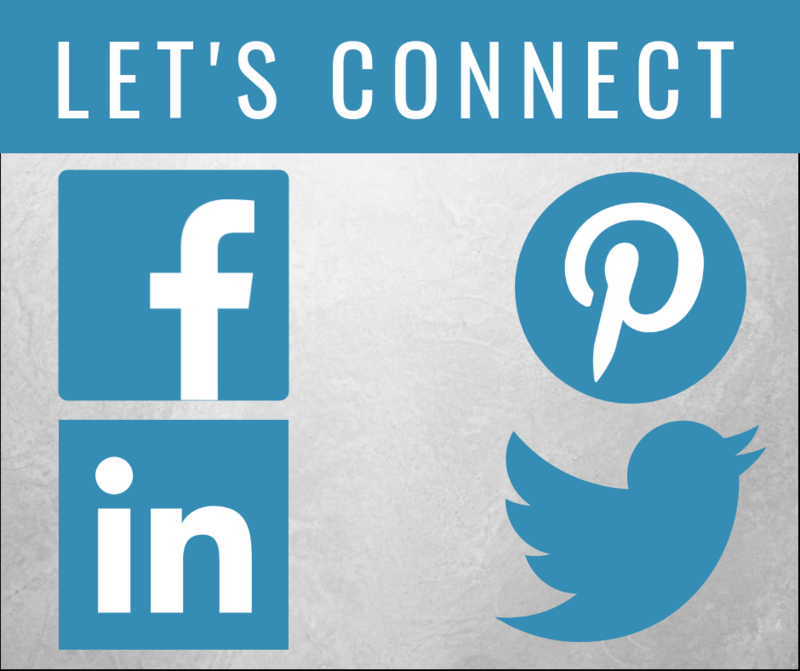 So, how do you find more people to reach out to? The shortest and cheapest answer is Google. You literally search for people who’ve promoted similar products as yours and reach out to them. I’ll show you how to do that in part two, so make sure to subscribe here so you don’t miss that. 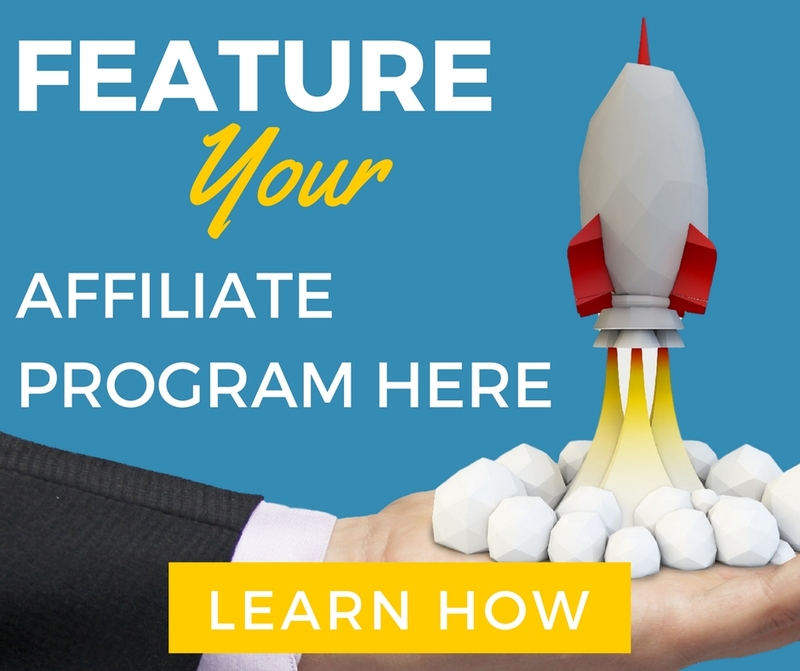 You’ll learn how we find hundreds of affiliates every month for our clients, without taking forever to do so. 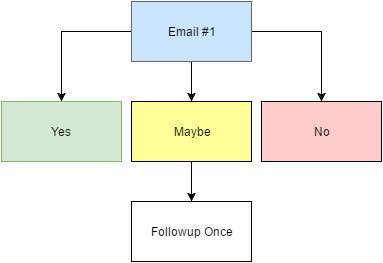 People, especially people like us in the online marketing space, can smell a blast email from a mile away. 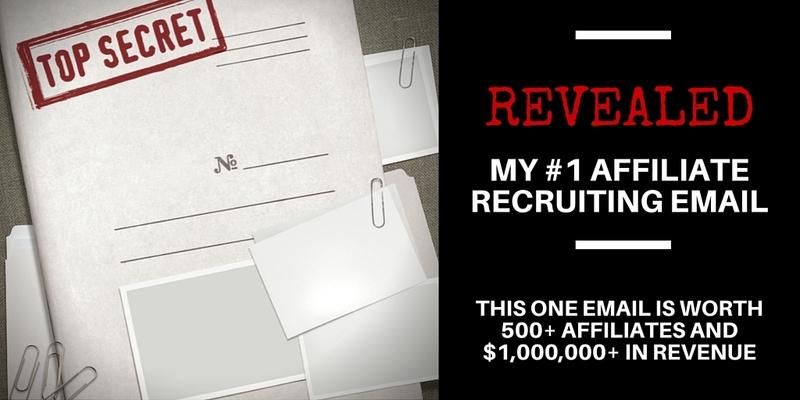 You have exactly a 0% chance of ever recruiting anyone worthwhile that way. If at all possible, reach out to every single person individually. If not, do everything you can to make the email as personal as possible. 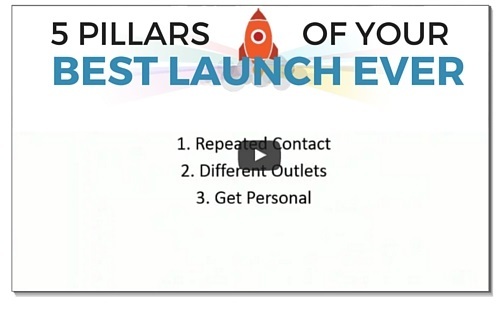 The more personalization, the better, while remembering that scale matters. The great thing about personalization, though, is that a little bit goes a long way and doesn’t take a lot of extra effort. 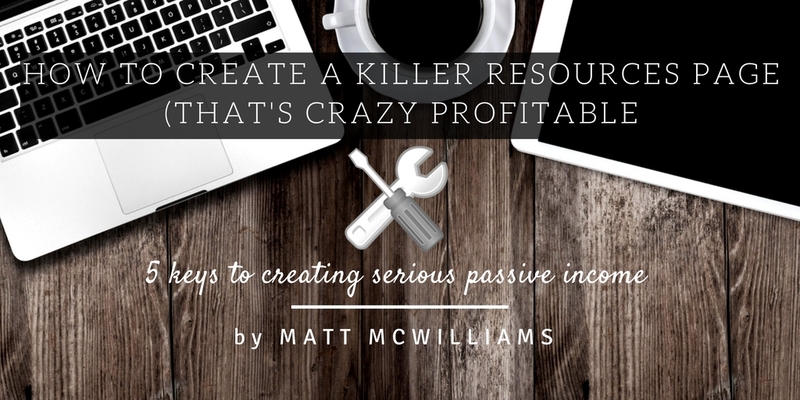 You can easily get 50-100% better results with only 10-20% more effort. 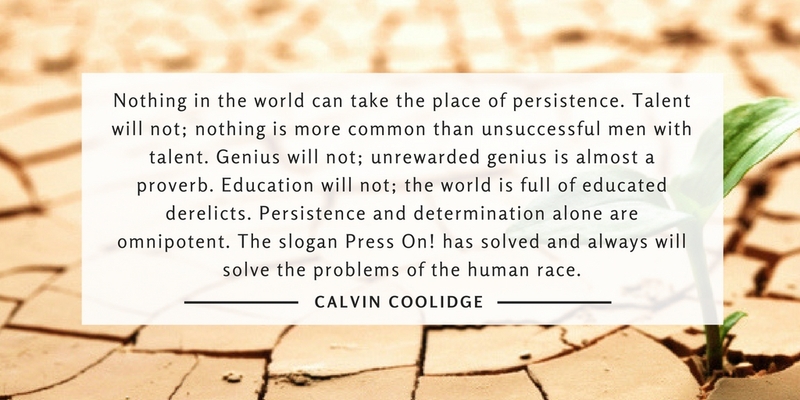 In the end, the one thing that determines how well you do with recruiting affiliates cold (and in general) is persistence. 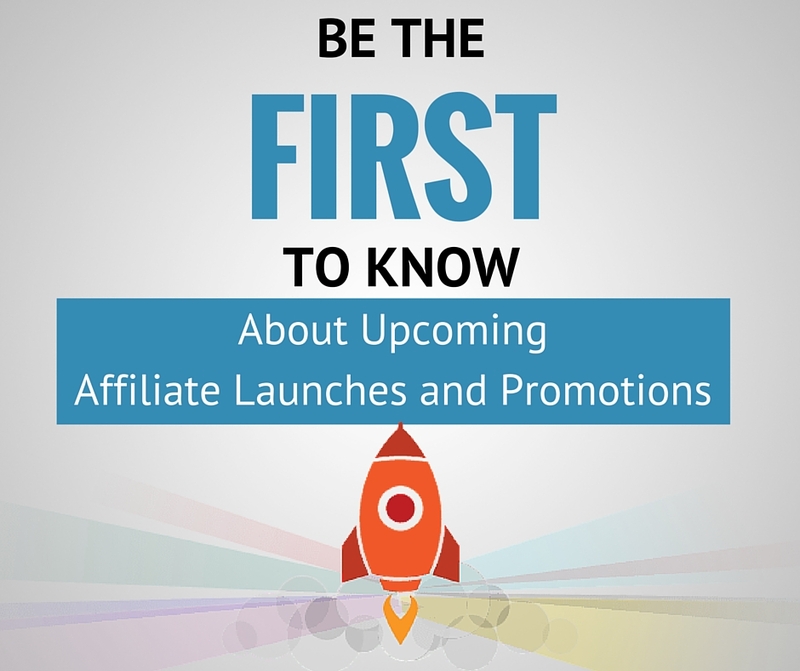 1,000 affiliates emailed one time will yield approximately 20 affiliates. 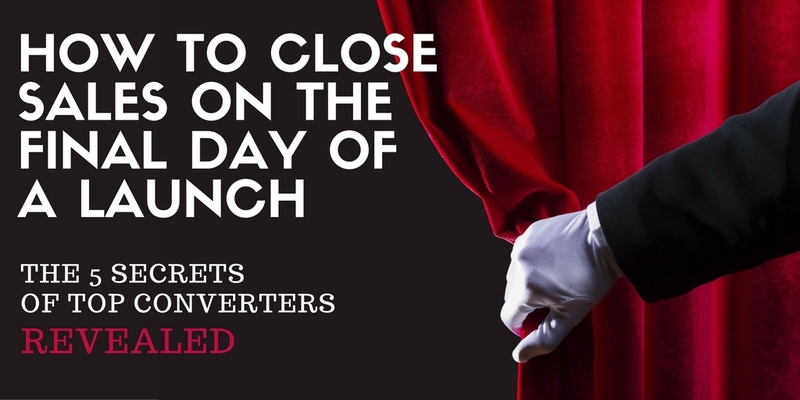 1,000 affiliates emailed two times will yield close to 40. 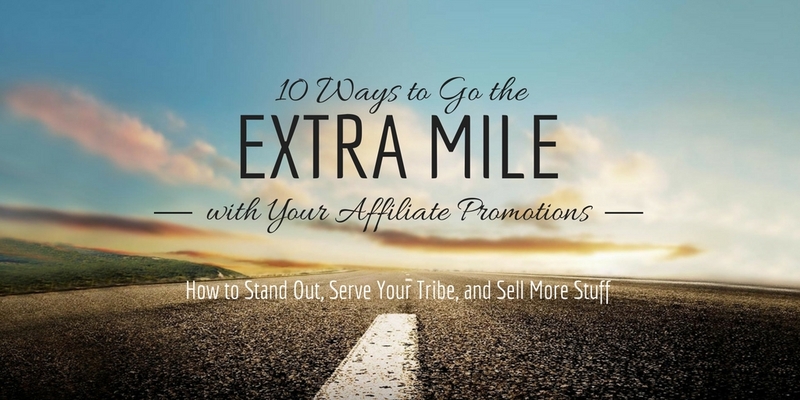 1,000 affiliates emailed three times will yield more than 60. Yes, eventually you will find diminishing returns, but you have to keep following up and following up. If they said yes, we were done. If they said no, we were done. If they said maybe, we followed up one whole time. If there was no response…well, we were done. Not exactly what one would call “persistent.” And definitely not very effective. We spent a lot of time and energy to find them and then gave it a half-hearted effort in reaching out to them. Actually, it keeps going even longer than the chart suggests. We continue to follow up with “maybes” until we hear a yes or a no (or we run out of time). And we continue to email the “no responses” more than five times. We’re simply looking for a response. Recently, we even began following up with the “nos” with a special email asking them to still promote at a lesser level. 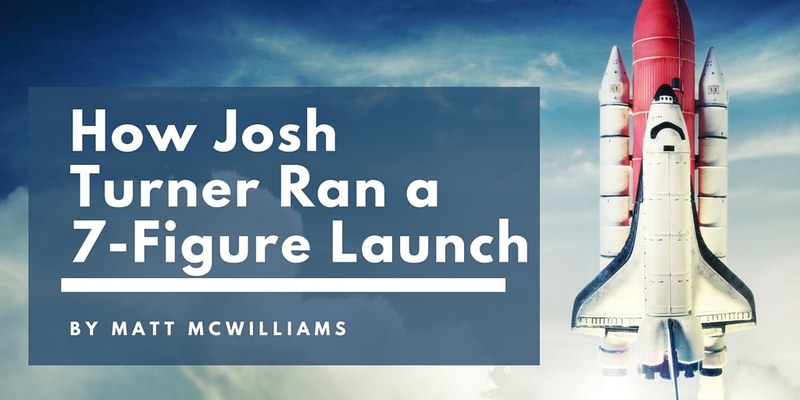 That single email recently led to more than $50,000 in revenue during Michael Hyatt’s 5 Days to Your Best Year Ever launch. 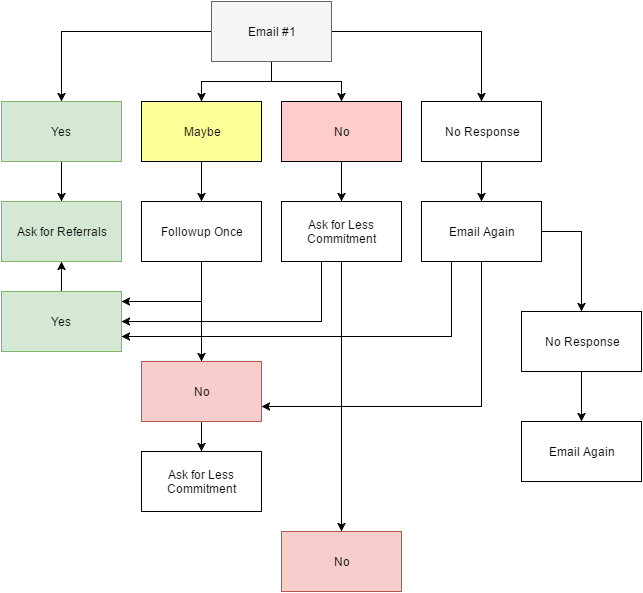 Click here to get the EXACT email we use when someone says “no” initially. 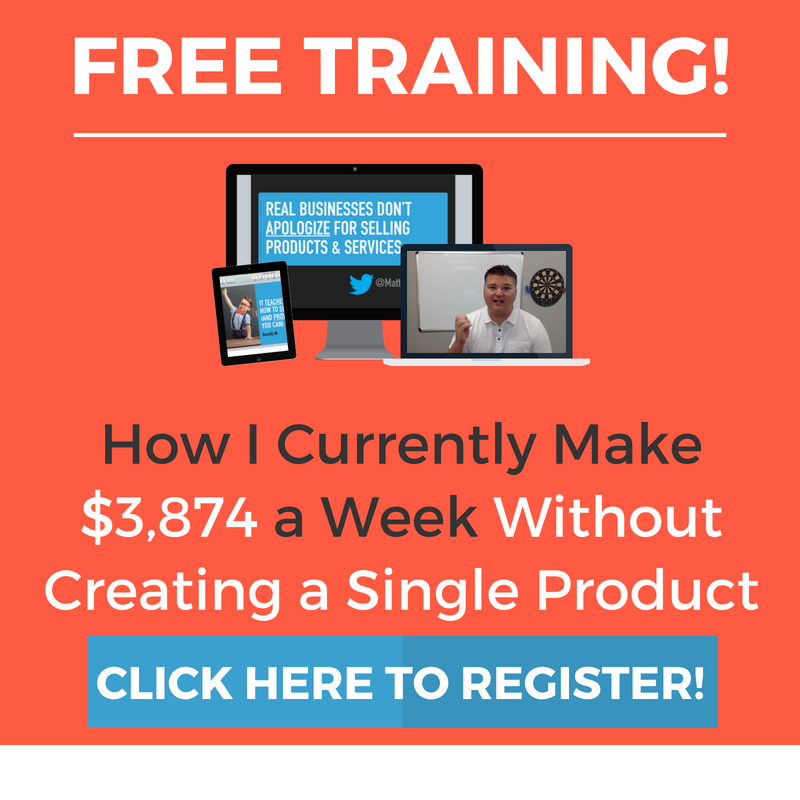 Are you willing to spend the extra time and possibly offend a few people (out of thousands) to 10X your results? If so, keep emailing until you get the answer you want (or get a definitive “no”). Scale, Personalization, and Persistence. 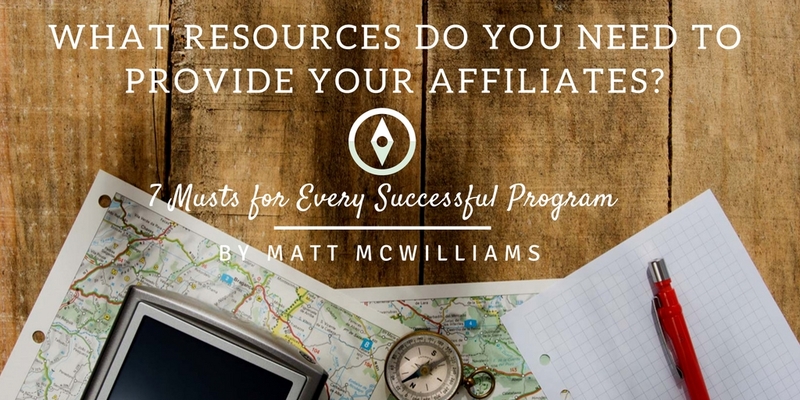 These are the three keys to recruiting affiliates, even if you don’t know them at all. 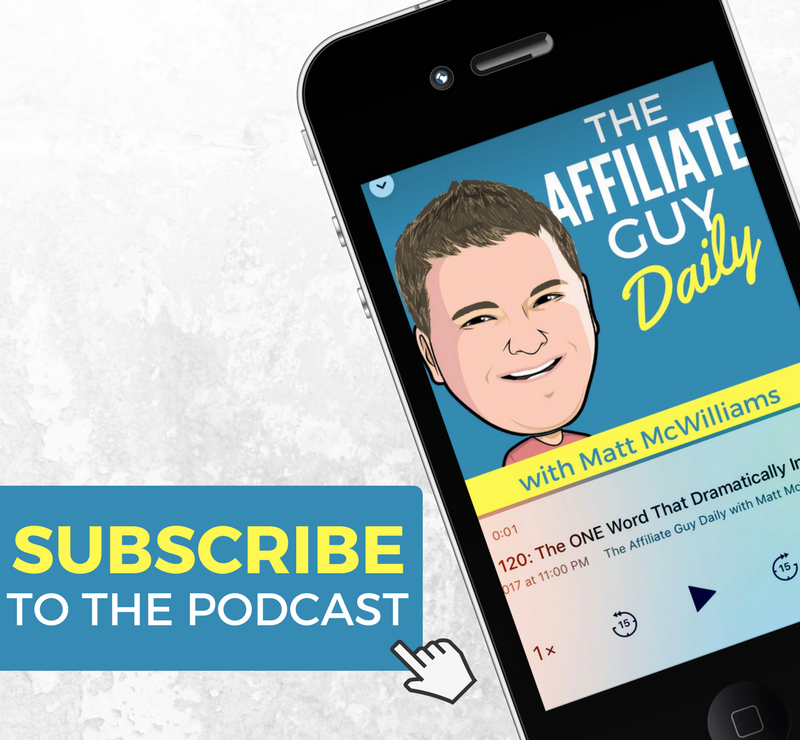 This is part one of a 3-part series on recruiting affiliates “cold.” Click here to subscribe so you don’t miss parts two and three. 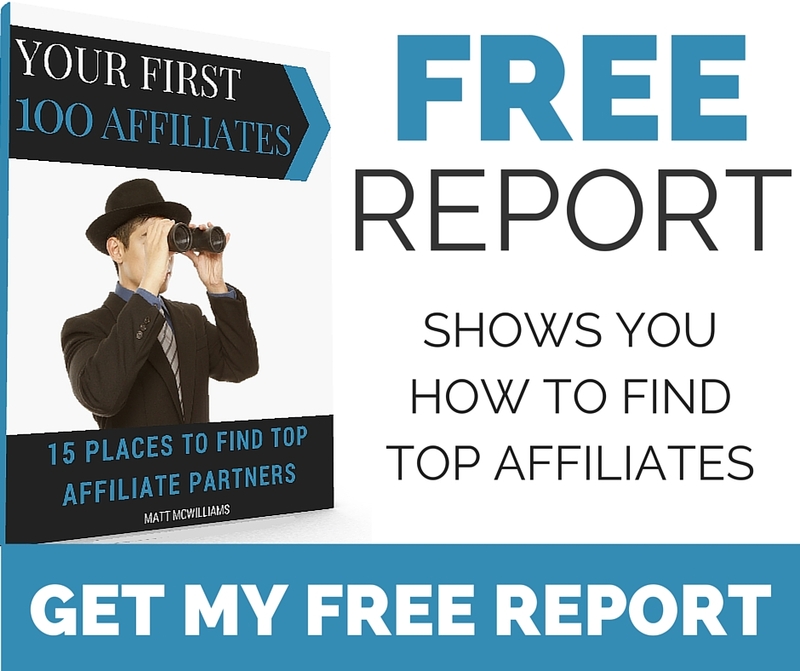 You’ll also get my free report on the top 15 places to find affiliates. 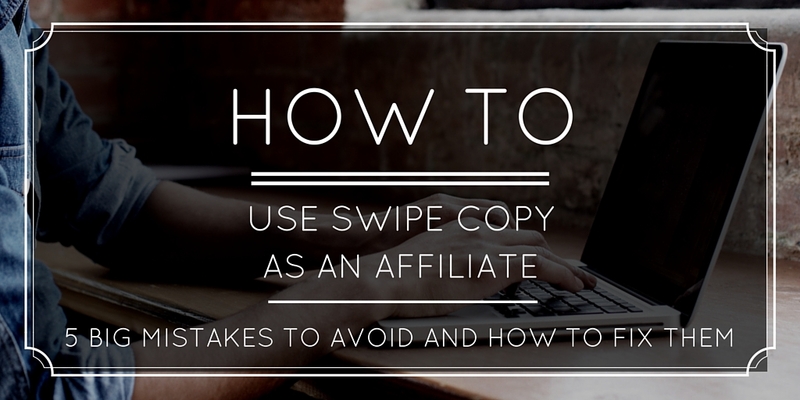 Question: What strategies have you used to find affiliates cold? (Or have others used to find you?) You can leave a comment by clicking here.